Just last November, mau5trap released the We Are Friends, Vol. 2 compilation featuring a number of up-and-coming producers, as well as the label head himself. Among the relatively new faces was Eekkoo, the Canadian artist who gained attention for his "Channel 42" remix earlier in the year and contributed "Lekture" to Vol. 2. One month later he put out his self-titled EP on Deadmau5's imprint, which contained three tracks, "Function", "Codes", and "Grindin'". These brighter, more progressive productions contrast some of his earlier work, like "Kung!" and "Dualistic Soul", both of which slide towards a more-reserved theme. 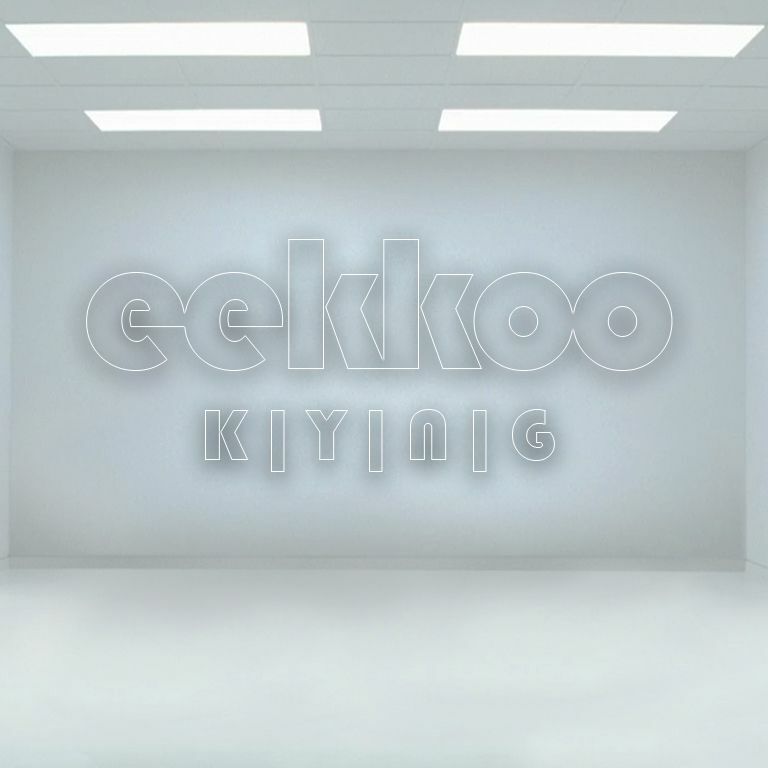 Returning today for a free download, Eekkoo travels back to his roots in "Kyng", an understated tech house track that lends itself to mixing. When comparing "Grindin'" to today's work, Eekko said, "While I’m a big fan of some in-your-face sawtooths kind of sound, it’s always a pleasure to go the minimal way and design some unique, small percussive sounds on a techy groove." Though Eekkoo admits there was a touch of luck in his discovery, his dedication to the craft couldn't be more apparent: "To me it’s a lifetime passion and not some “I’ll give it a try” hobby. It’s my everyday life. Success is somewhere on that road." With that, enjoy the free download and make sure to support Eekkoo through his socials for more electro goodness. Wow! This track really picks up nicely. Need to hear this in a club ASAP!! !